An L.A. tradition modeled after the big city grills of the 1930’s and 40’s. 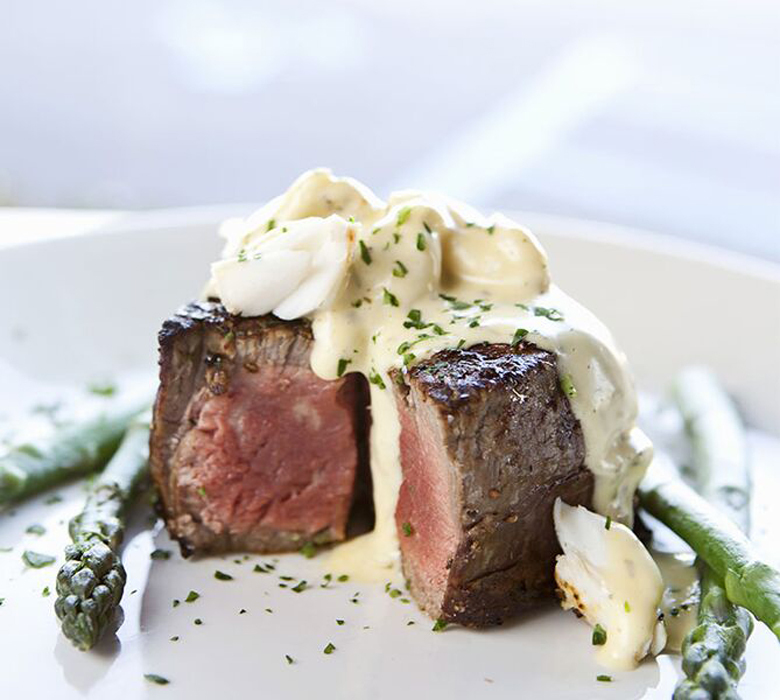 Come to savor their prime steaks and chops, fresh seafood, classic Cobb and Caesar salads, and sumptuous desserts. The bar boasts classic martinis, unique cocktails, and an extensive wine list.